Travel | Is it wine o'clock yet?? 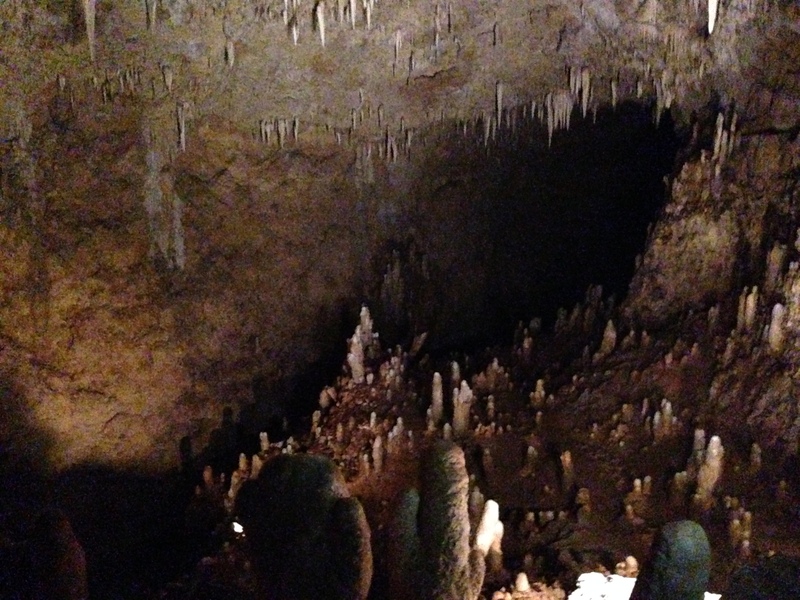 As you would imagine this is an underground cave experience. We decided to do this on a day when it was super hot outside as the caves maintain a constant temperature all year round of 27C. There are a variety of options ranging form a walking tour to an extreme adventure but with a 1 year old and 4 year old the tram ride was the right one for us. 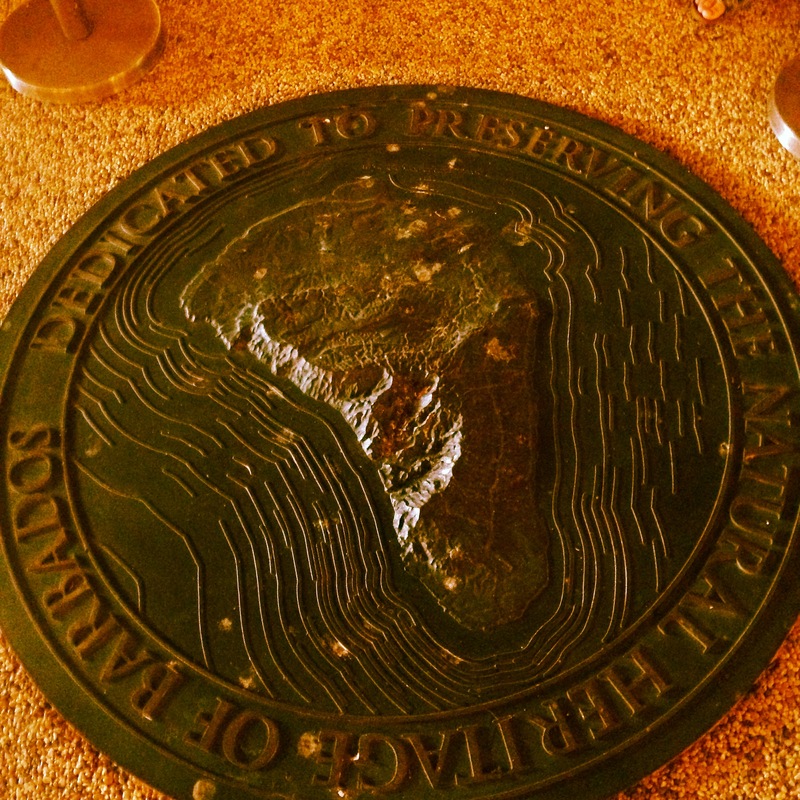 The tour is approximately 40 minutes after you have been in the visitor centre and watched an interesting video about the creation of Barbados (not from a volcano!) The guide was super informative and my little one loved riding on the train and pointing out different rock formations. It stops at various points for you to walk around and are encouraged to try the water flowing through the caves as it is at its purest form – it was a very nice tasting water…!! Outside there are a few little shops, a small bar/drinks cafe plus beautiful flowers and plants. At 150 BD$ its not cheap but a nice afternoon out. 2) Tour of The Island Hire a car and do a tour of the island. There are many people who would offer to do a tour for you whether that be in a taxi (agree the price first) or a bus tour but if you’re feeling brave and are a good map reader then jump in your car and have a go. Barbados isn’t known for its well signed roads once you’re off the main highways but you usually come out somewhere you can get your bearings sooner or later 🙂 This year we did a small tour of the south of the island but previously have gone up to the north as well to take in some stunning views at the most northern points. All over the island you will find beautiful views, rugged landscapes and stunning beaches. 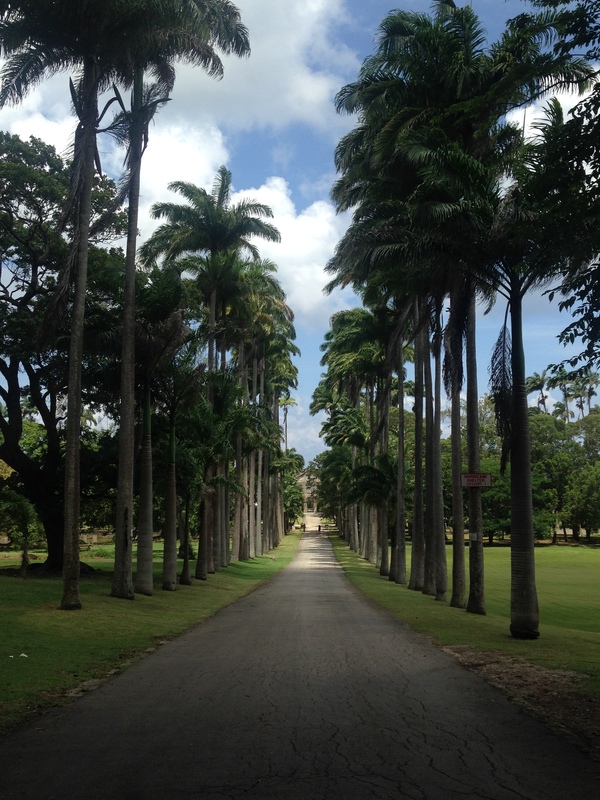 3) Codrington College Whilst on your tour why not stop off at Codrington College. 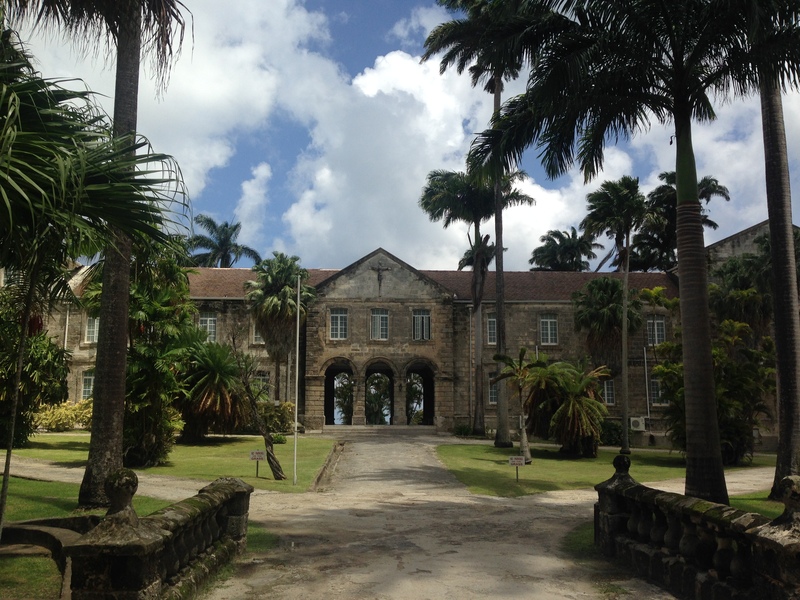 This is the Theological College of the Church of the Province of the West Indies. (Grandad studied here for us) The building is beautiful and set down a thunderbirds style driveway. The grounds are stunning and over views over the Atlantic. You could easily while away hours staring out to sea. 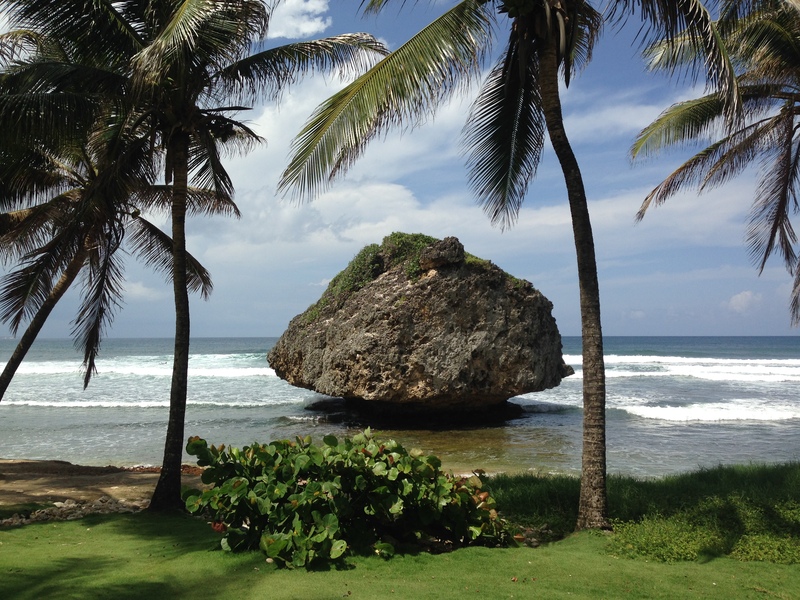 4) Bathsheba Stunning fishing village on the East Coast. We visit here for the mural on the side of the community centre (Great Grandad) but the beach is lovely and busy with locals on the weekend. There are little restaurants and guest houses here. The legend of Bathsheba – King Davids wife bathed in milk and the waters here have the same value in appearance and health giving. 5) Gun Hill Signal Station One of a series of signal stations located across the island its currently being renovated to its former glory so we couldn’t go in but with its military memorabilia is worth a look. 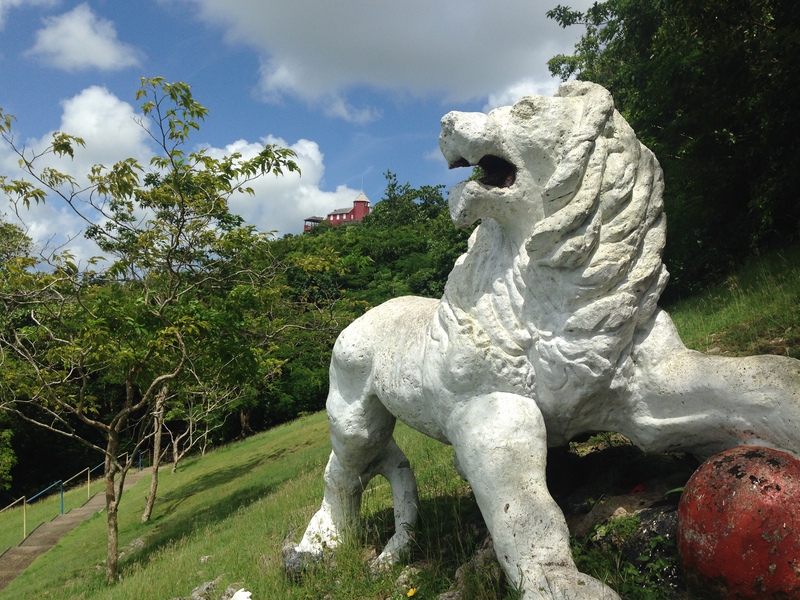 Around the corner is the white lion which was carved out of one piece of stone by a signal man in the 1800’s. Apparently you can tie the knot here if you are looking for somewhere unusual! The rum factory is located in Bridgetown and then run tours frequently through the day. Go and check out the way this historic rum is made and try samples but be careful, it can knock your socks off! 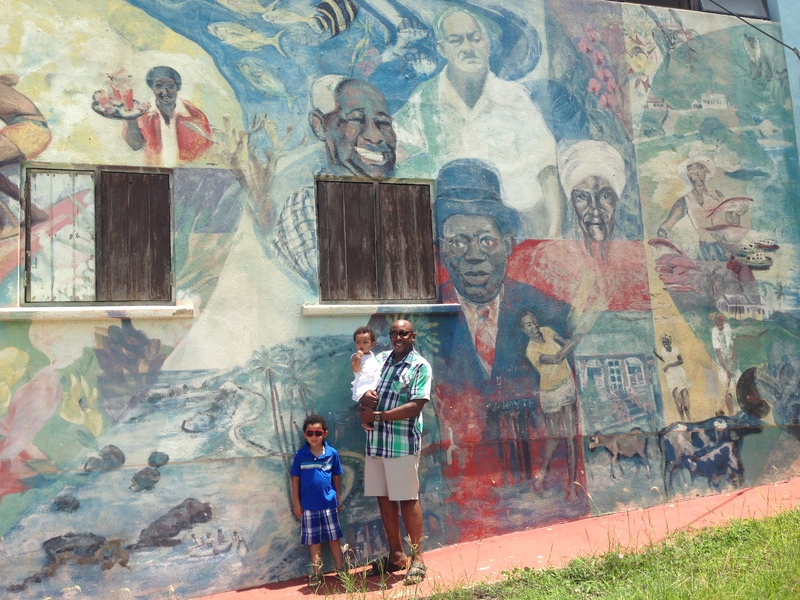 Although I haven’t managed to get here yet I hear it really is worth a visit with plenty of history of Barbados – if you’ve been let me know your thoughts! 9) Jump on a ZR. These are the little minivans that toot frequently up and down the roads. They will stop for you wherever and usually have a little sign in to tell you where they are going. They’re used by locals and tourists alike so another great experience. Hold on tight! 10) Beaches Need I say it! 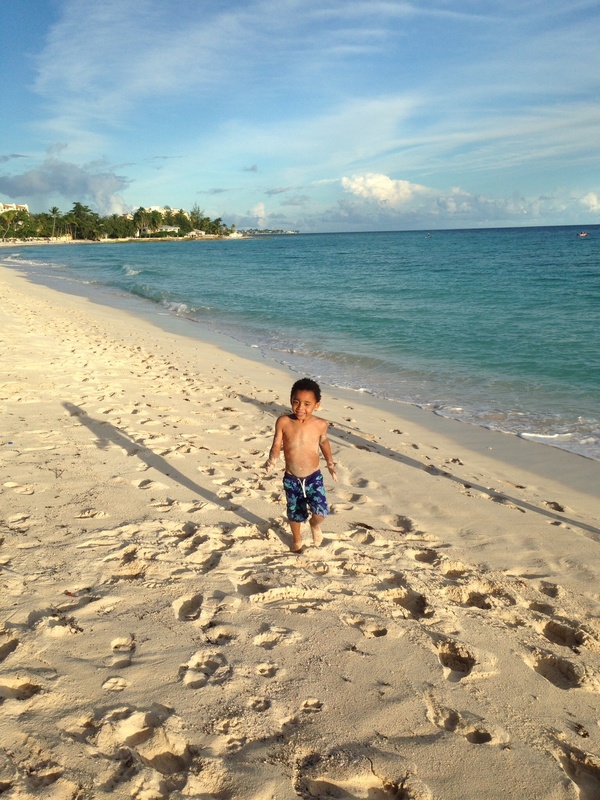 What other things can you recommend to do in Barbados? 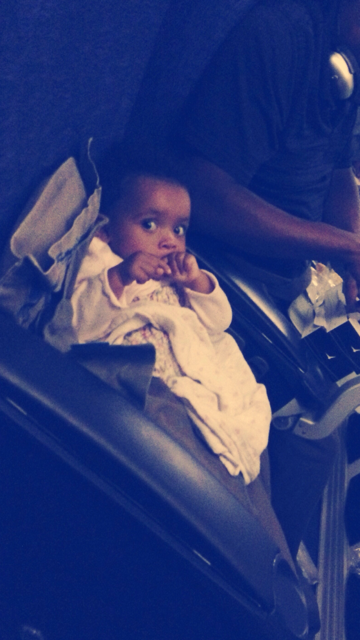 Survival Tips for Flying with children! They are professionals and have a certain standard that they adhere to which makes your life easier. 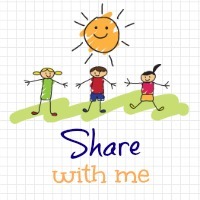 2) Book the bassinet area (if you have a small child) well in advance. I happened to call BA to ask about something else once I had booked my holiday and was advised I could book my seats at no extra charge well in advance as I was travelling with an infant. I took Flo on the way out and Mr Kath took Zachy and then on the way home we swapped. It meant both children had the full attention of one parent each rather than the ‘mummy’, ‘daddy’ which way do I turn now stress that usually entails! 4) Take plenty of food! I had milk, pouches and plenty of snacks in the way of rice cakes and sweetcorn rings for Flo. Zachy had crisps, sweets, lollipops, chocolate and a sandwich packed! Call me a bad mother but I’m all for making my life easier and that of other passengers…! 5) Take plenty of toys! I had a couple of not too annoying musical things for Flo, book and a dolly, these all fit in to Zachy’s pull along planes bag which made him feel super important 🙂 I had purchased a new dinosaur package inc 2 sticker books and 2 colouring books plus he had my Ipad and all the films and TV on the plane which going out was great. I know this is easier said than done but on our return we had a night flight and it cost about £200 extra to go into world traveller plus (equiv premium economy) it meant wider seats and extra leg room with footstools etc. We all managed to sleep on the way home so was well worth the investment. We were even luckier that this area wasnt very busy on the way home so Flo got her own chair next to Daddy! Carry up and down the plane when you can so they have a change of scenery. If you have them on your lap, save all the other unsuspecting people around you. 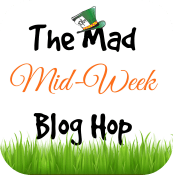 Even with a baby of my own I started to go insane last time when it took till the end of the flight for the mummy to realise she could ‘bob’ off her child to sleep! So as I mentioned I will be writing about my time in Barbados and sharing lots of fun stuff when I return but I’m compelled to tell you about the great start I’ve had with BA. Last time we came here we flew with Virgin and didn’t have a great experience – this time was absolutely fantastic. The check in was easy and the gentlemen who checked us in even let Zachy go round and press the button to take the cases off on the conveyor. A great highlight for him! I was fairly anxious about an 8 hour + flight with a 11 month old but the team on board were friendly, professional and couldn’t do enough to help including having a cuddle with Flo, getting a different sandwich for Zachy (I suspect from their own lunch provisions) and much more. If you are debating who to fly with on a long haul right now it’s British Airways all the way for me! Thank you very much for a pleasant and easy journey here!